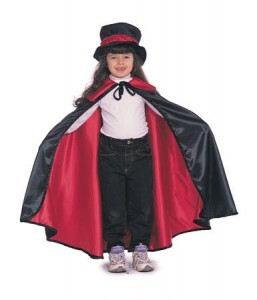 With a swish of your long cape, you can mesmerize your audience. 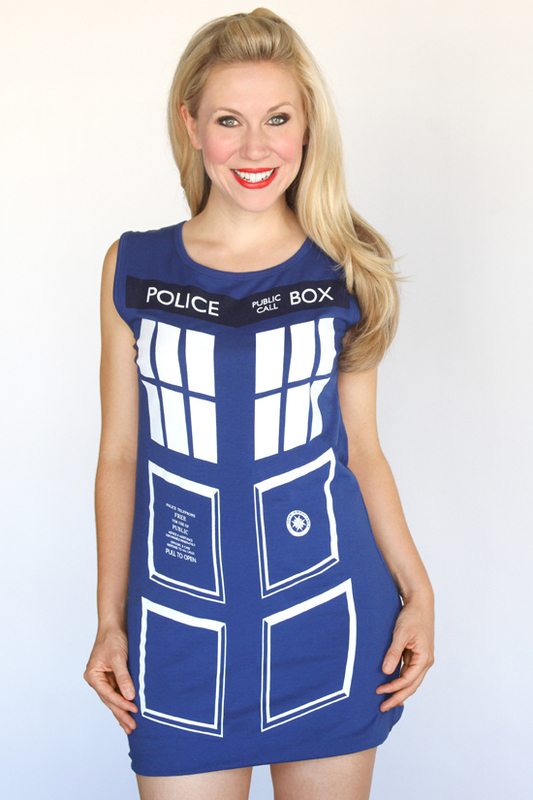 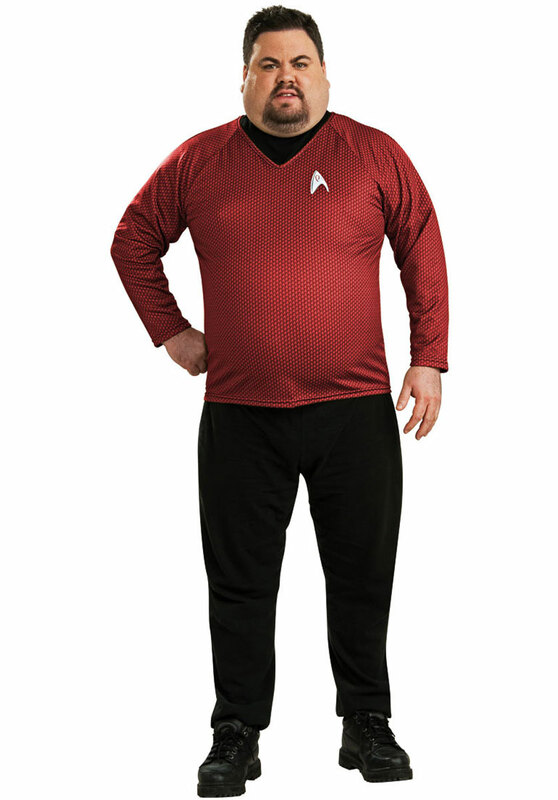 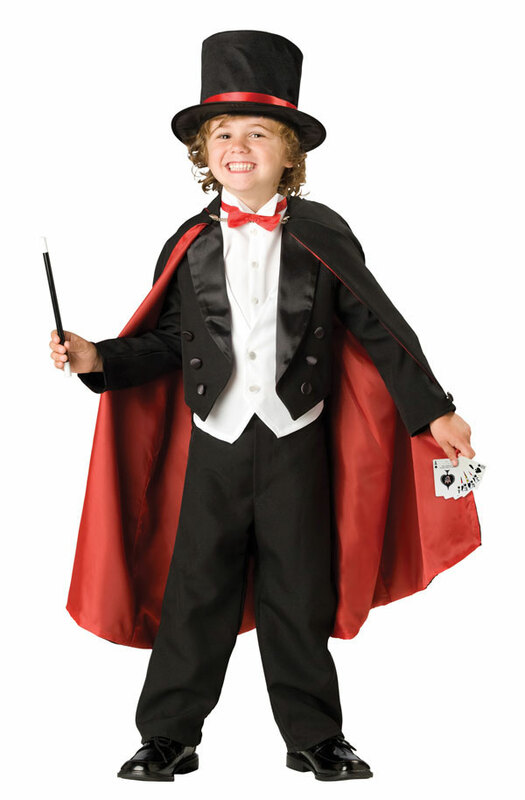 Guessing what costume you have put on? 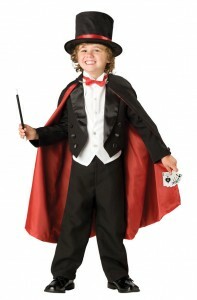 Well, it’s the Magician Costume after all. 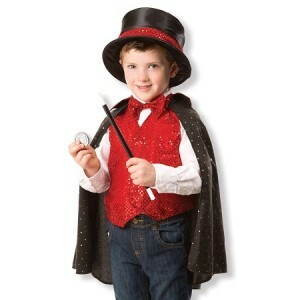 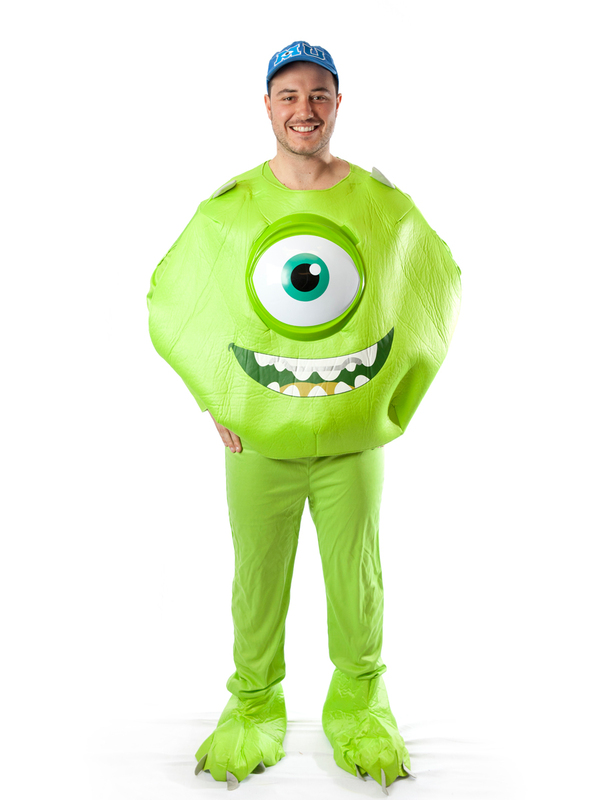 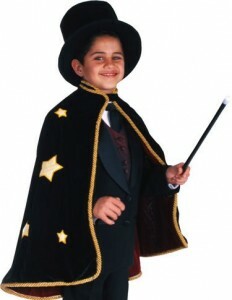 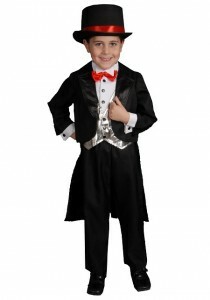 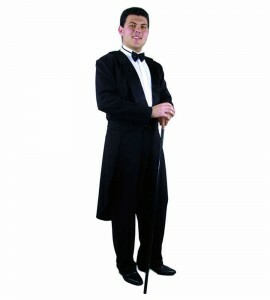 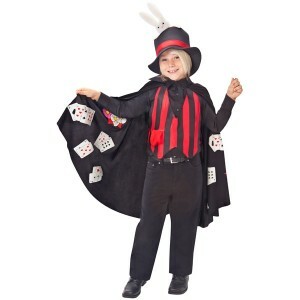 This costume is an all time hit with children for magic is something that allows their mind to travel unhindered realms. 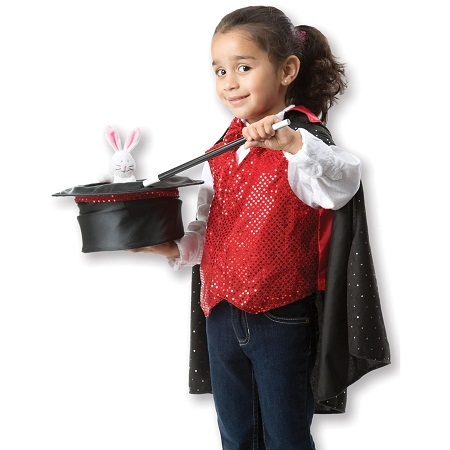 Practise saying a few magical words to captivate them further. 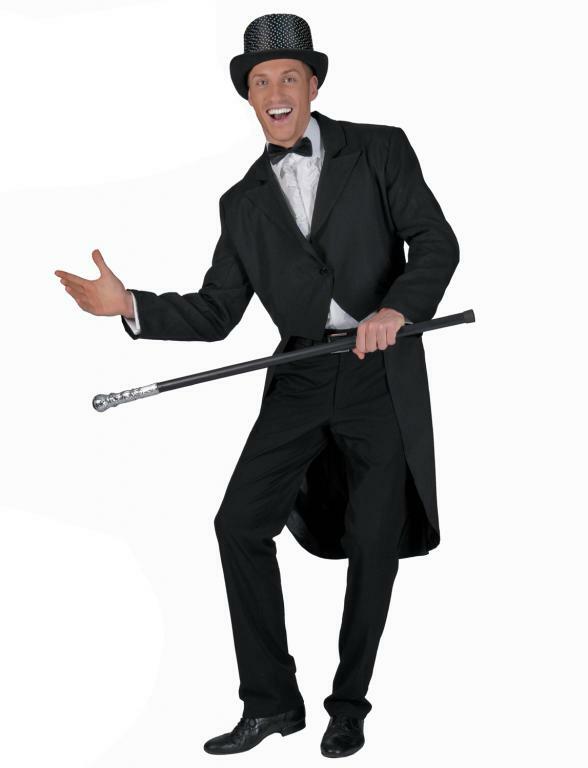 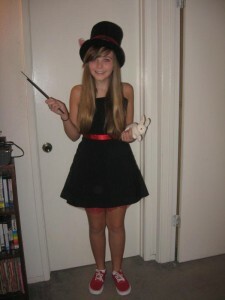 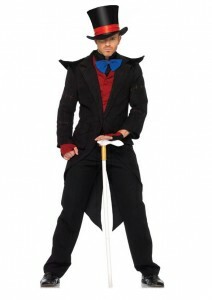 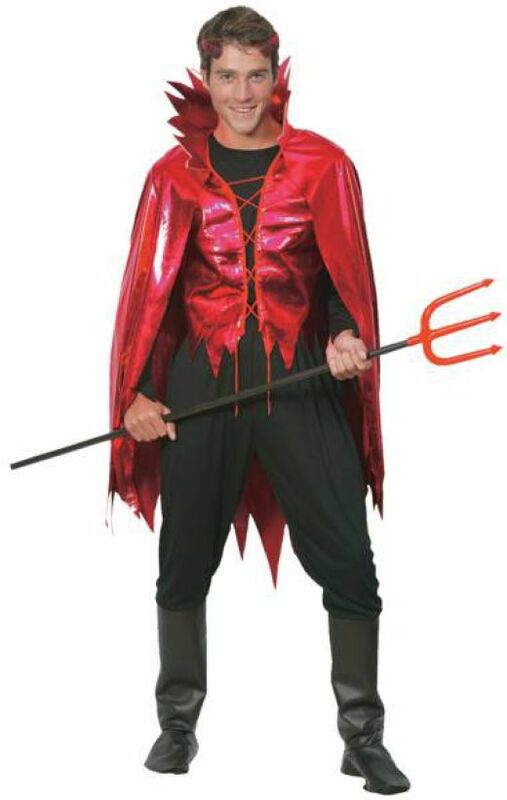 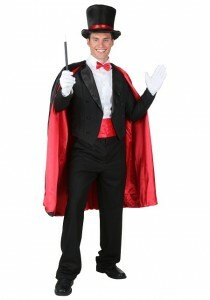 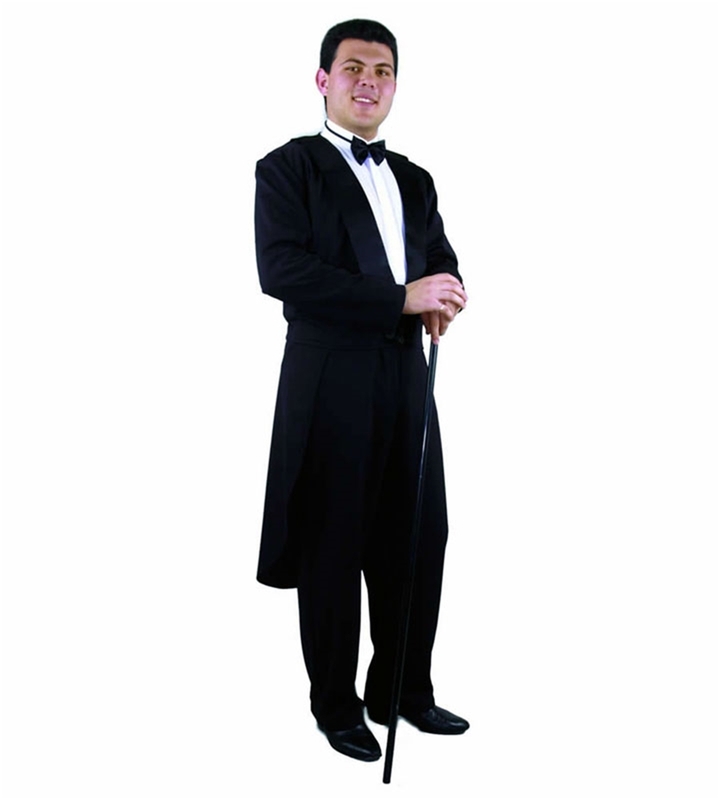 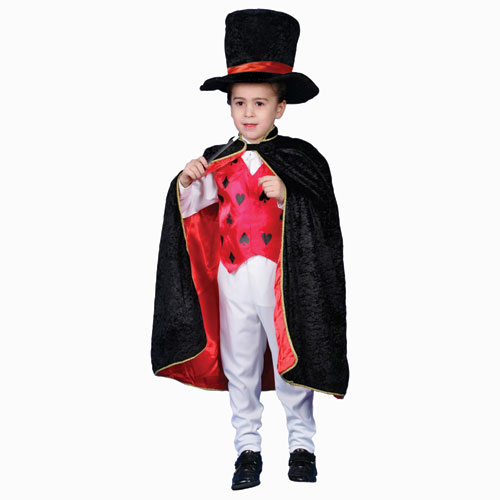 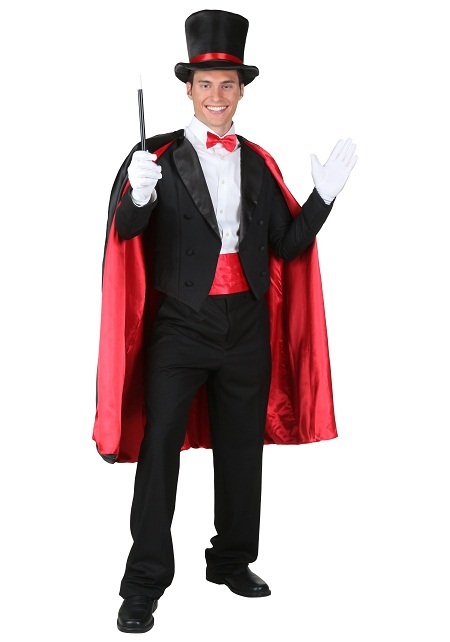 These may comprise of long or short black coat and pants with black, green or red cape, hat, and a magician’s stick. These may be stylish short shorts or frocks with hats, stockings, and long hand gloves. The tops may have plunging necklines. 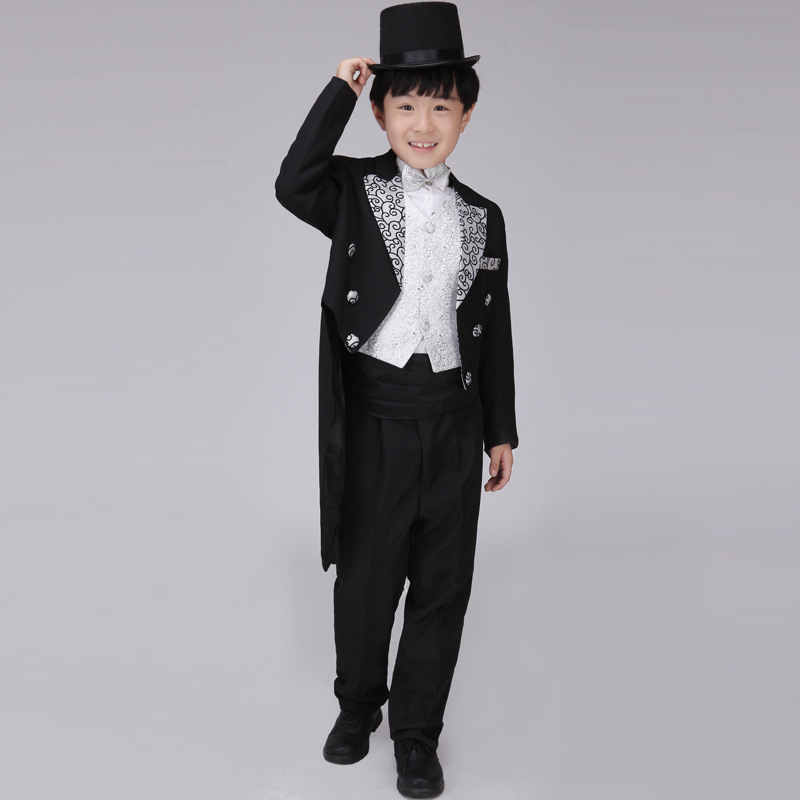 For the cute male kids, the outfits are black coats with pants. 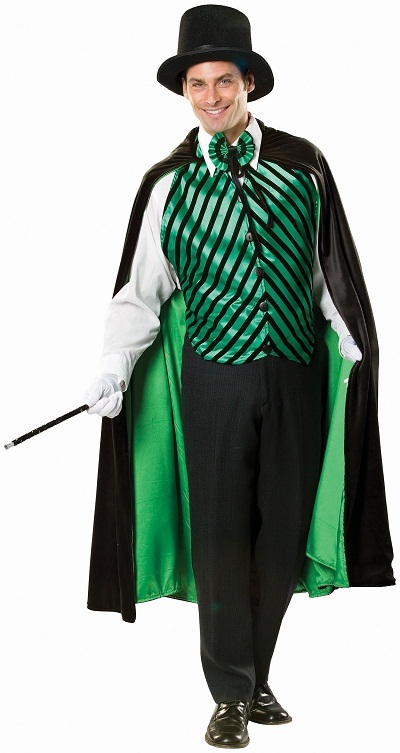 There may be a cape. 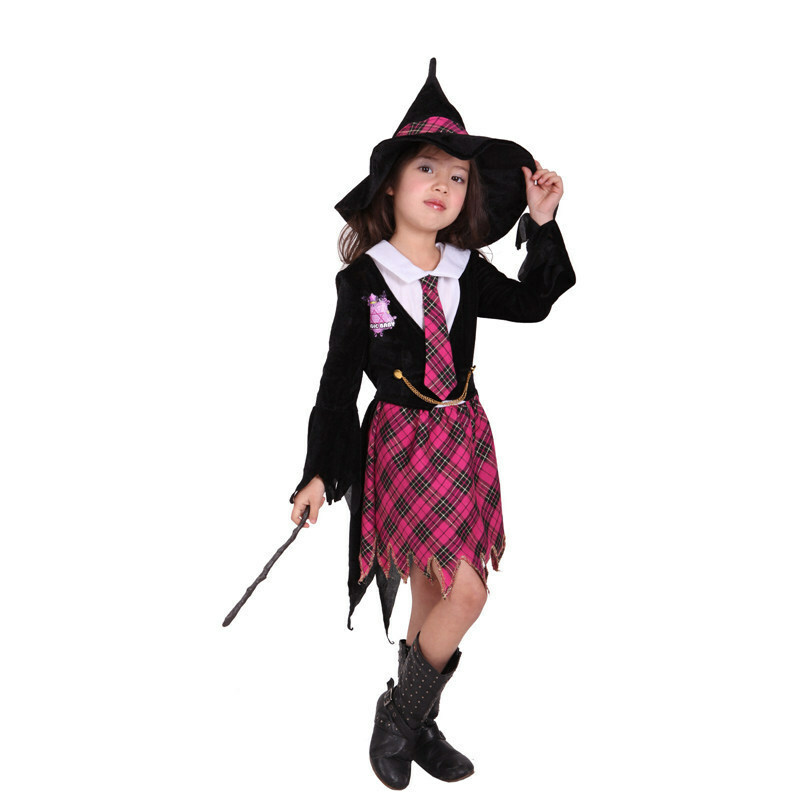 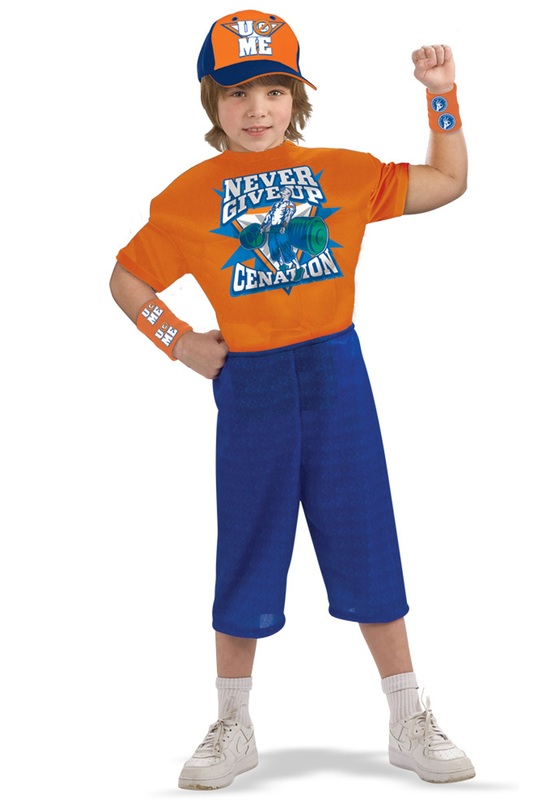 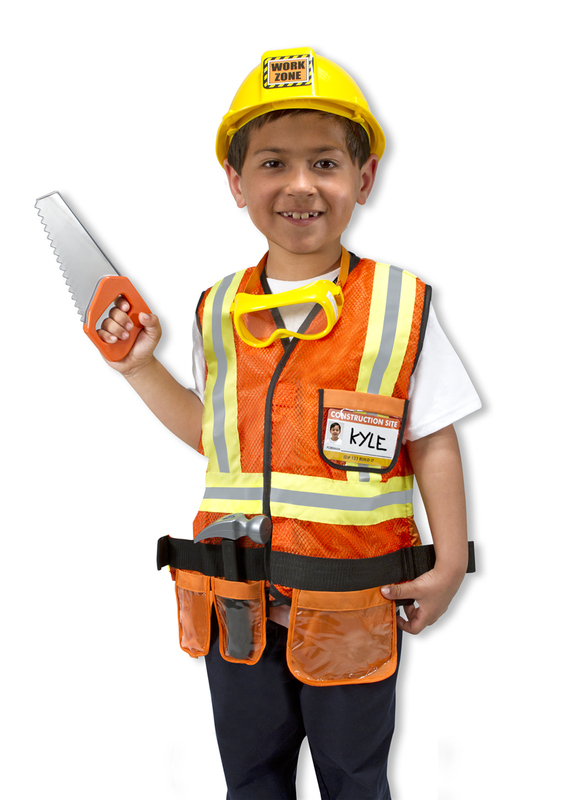 For female kids, the costumes are either suit with pants or frocks.